Oh my goodness! What a stunning photo of an Iris! 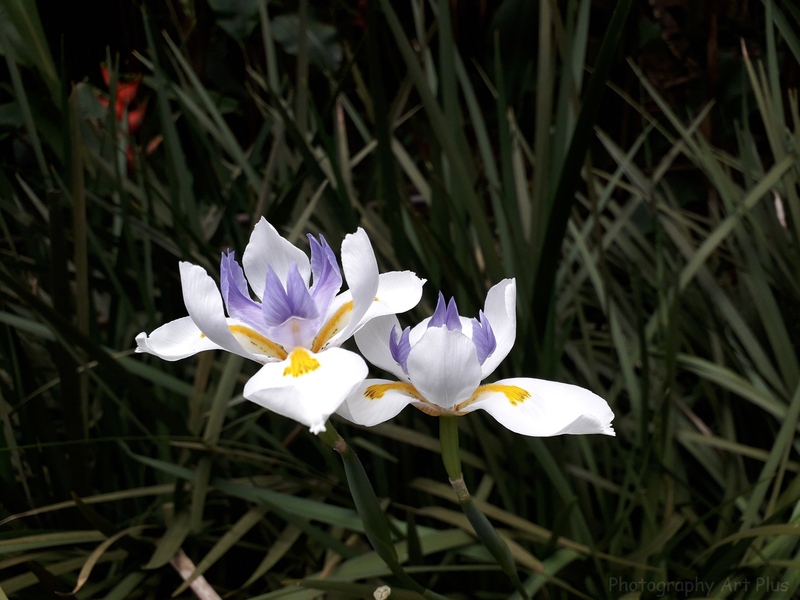 That white is so crisp and the delicate purple – beautiful! I alway appreciate your stopping by, Elm Drive Images, my friend.